Our award-winning blog covers the best creative campaigns from across the globe. If you're looking for something specific, search by keyword or find examples by country or industry in the dropdown menus. 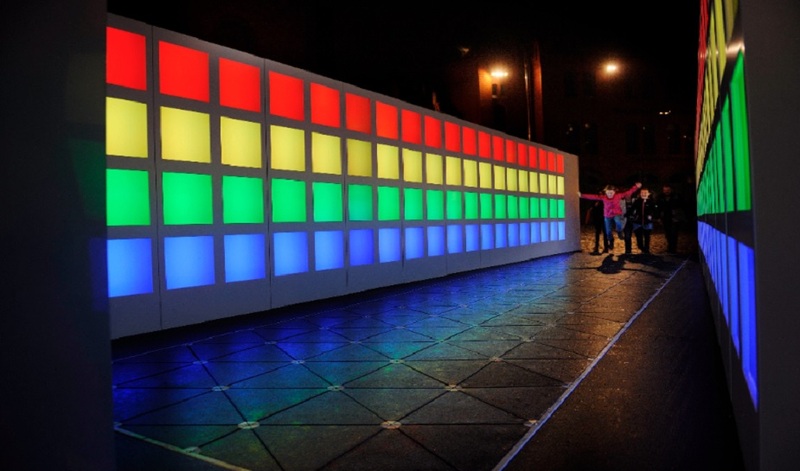 Berlin’s Festival of Lights attracts scores of visitors annually each and every October, with the city’s iconic sights including Berlin Cathedral and Brandenburg Gate spectacularly lit up in an array of colours. 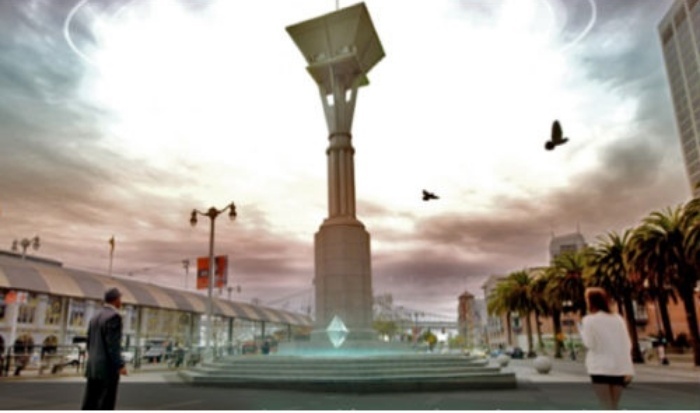 Who really ‘owns’ an outdoor space? Is it possible to lay claim to public ground, and is it right to make money from doing so? Oh no. The makers of Candy Crush have developed a new app for us to get addicted to: Candy Crush Soda Saga. 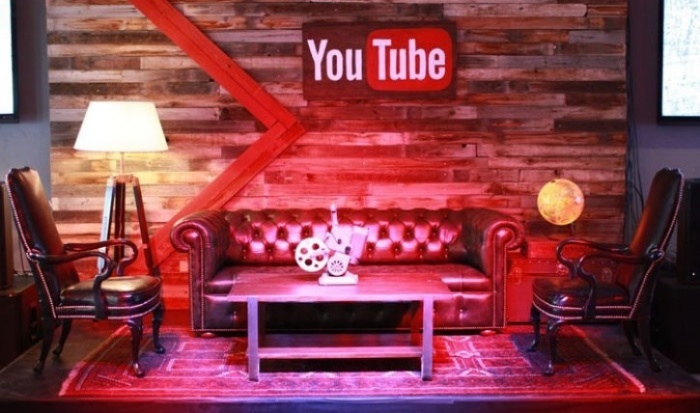 YouTube has been a sponsor of indie film festival, Sundance Festival, for 5 years. 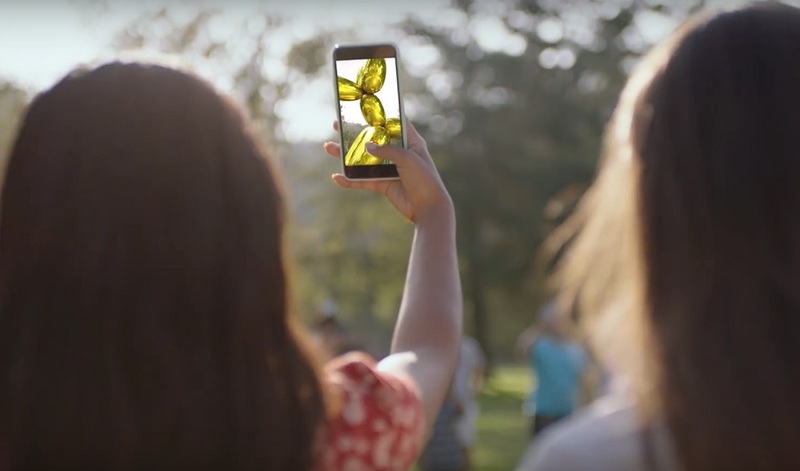 Google has created an alternate reality game that invites users to participate in an adventure that straddles the real and virtual worlds. A French online dating website has launched a touring experiential campaign to showcase some of the "products" it has on offer. 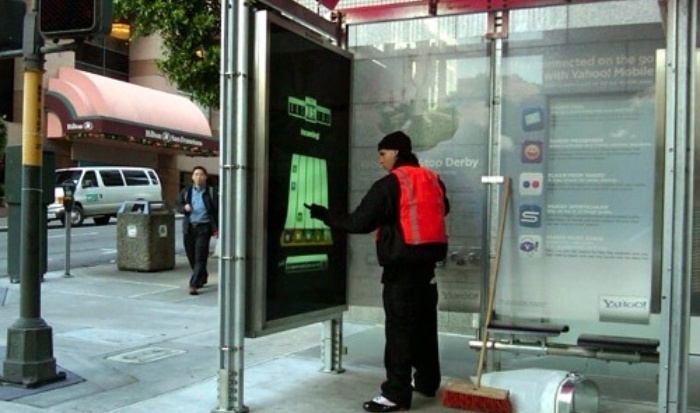 Continuing with the public transport theme this week, Yahoo have installed interactive display boards on bus stops across San Francisco.